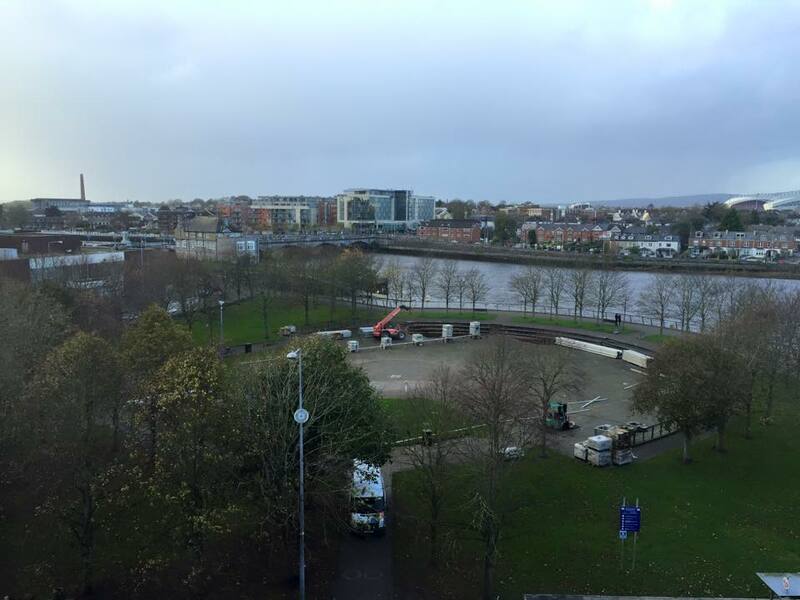 Day 1 – And so it begins…. 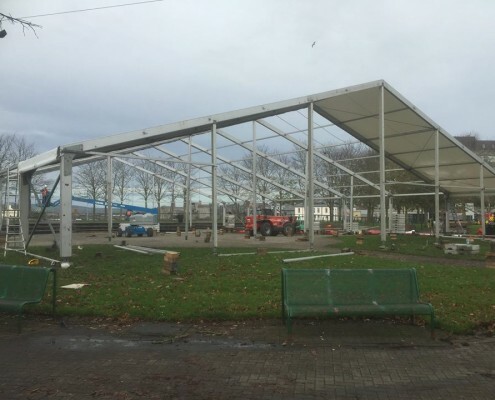 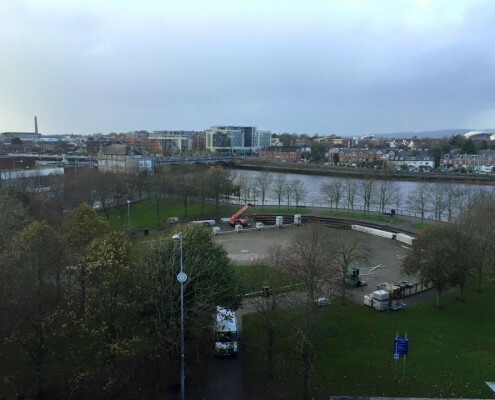 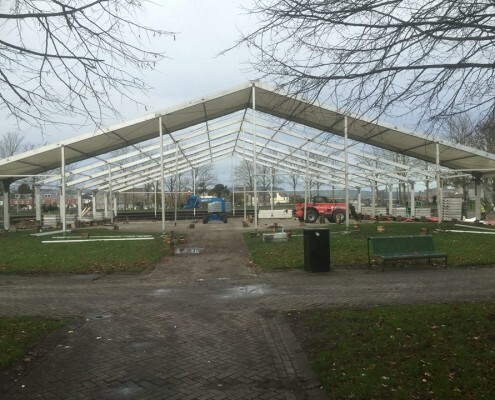 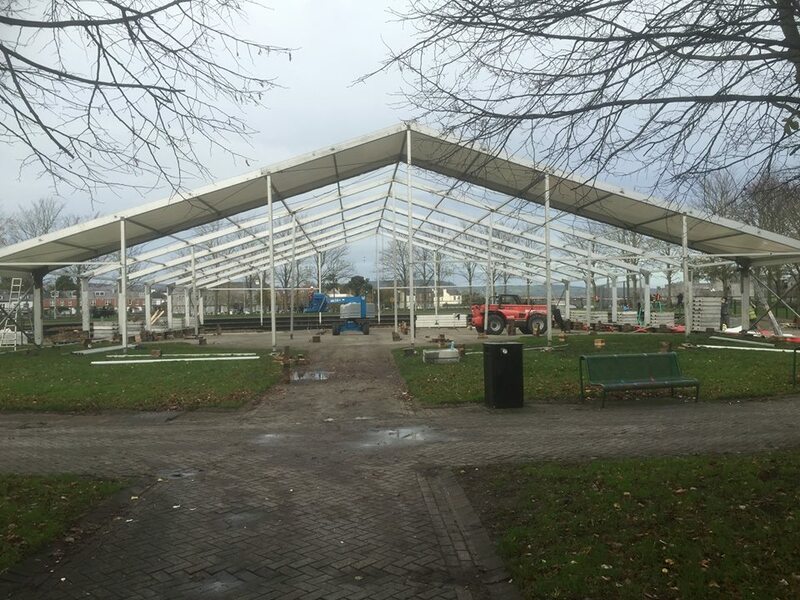 LIMERICK ON ICE 2015 build is under way. 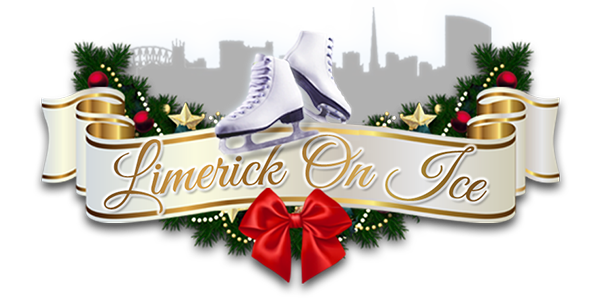 Limerick On Ice are delighted to be returning for our 12th Year Anniversary….